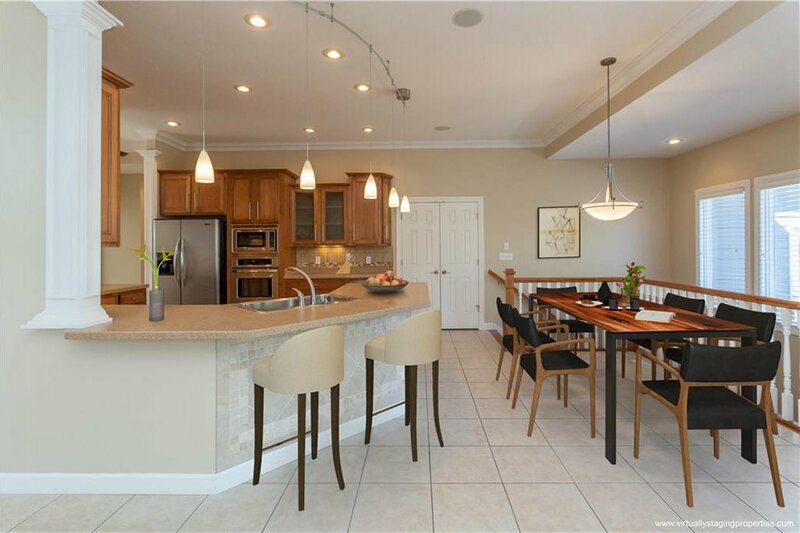 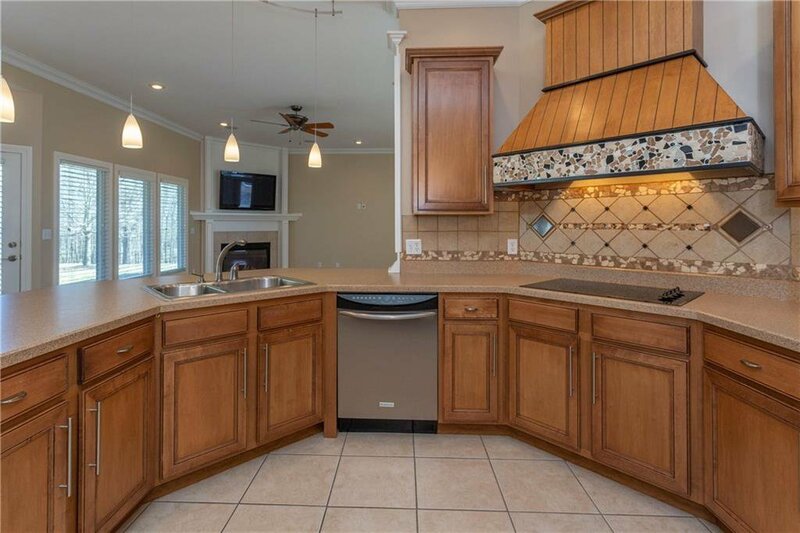 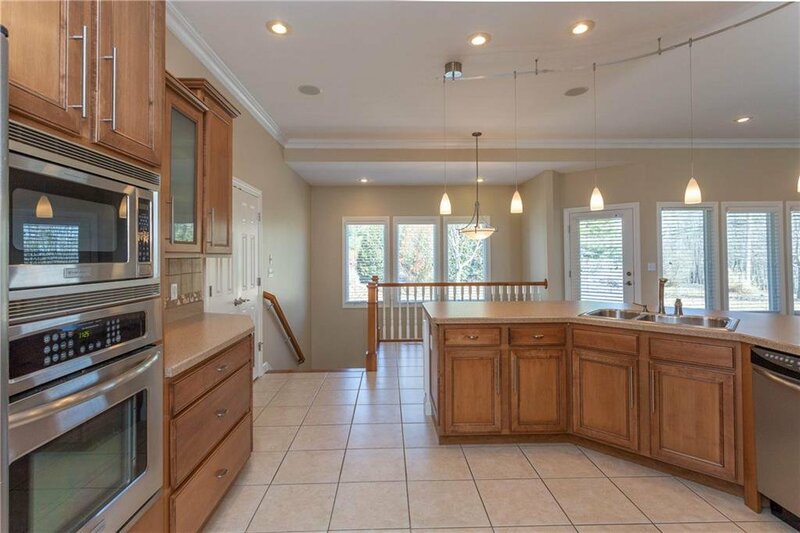 A rare opportunity for 5BR's/4BA's in Persimmon Woods. 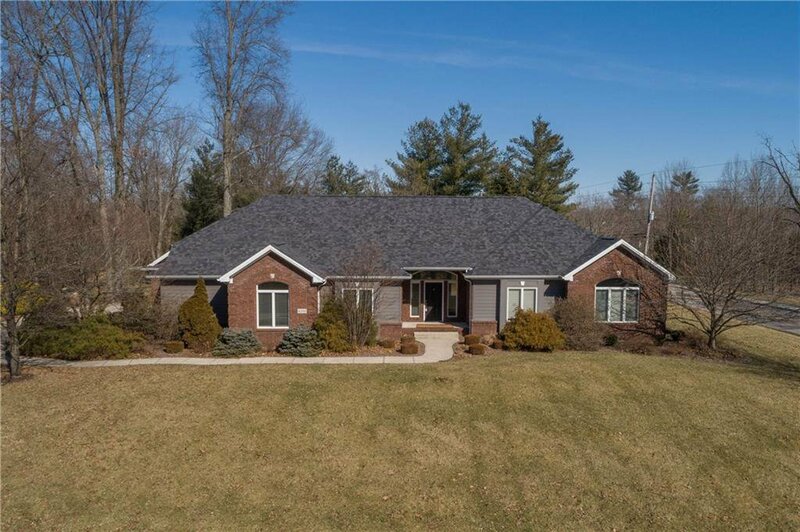 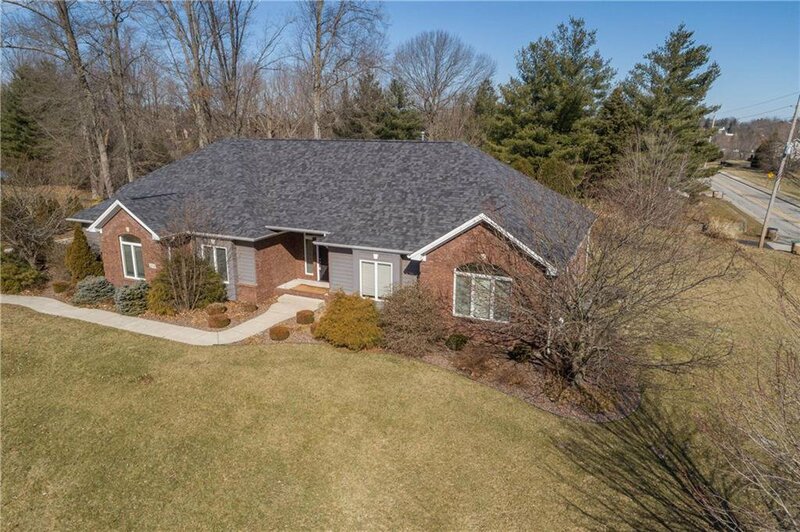 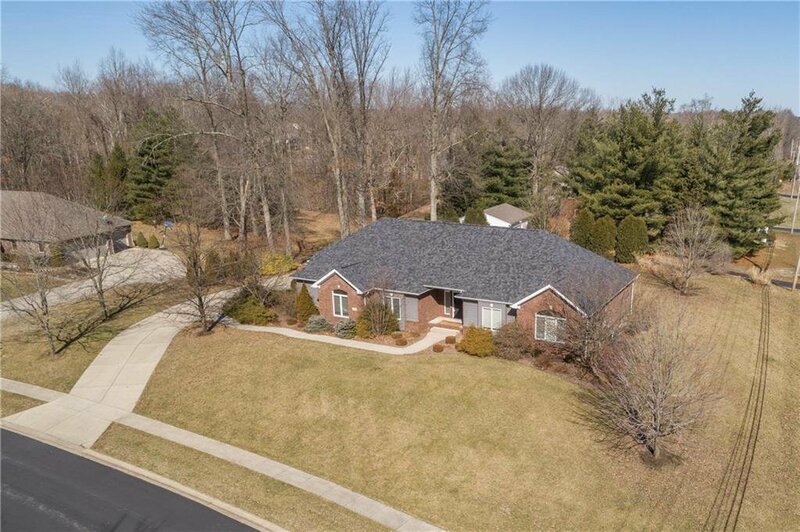 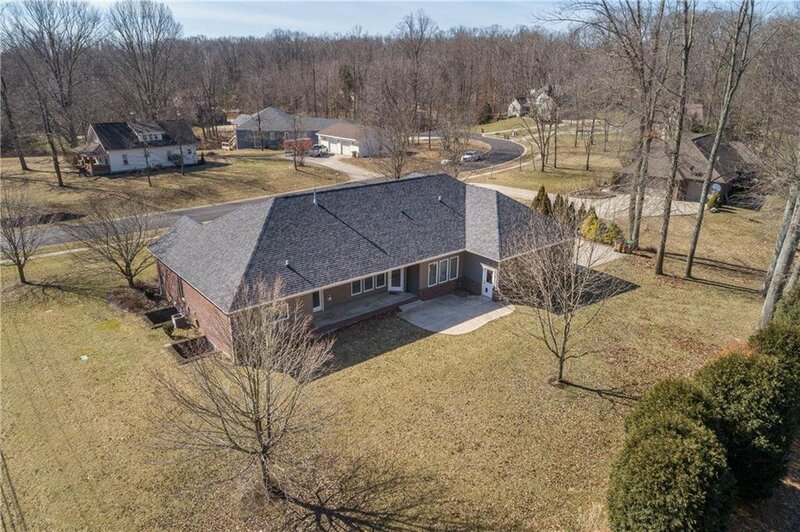 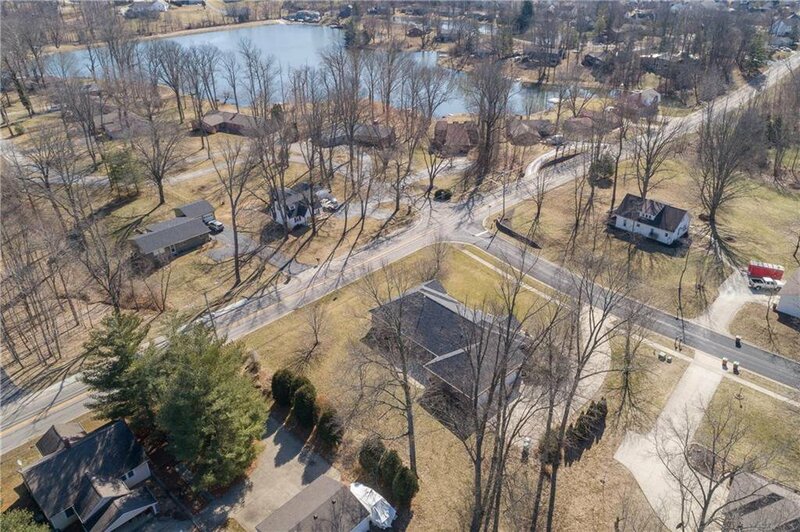 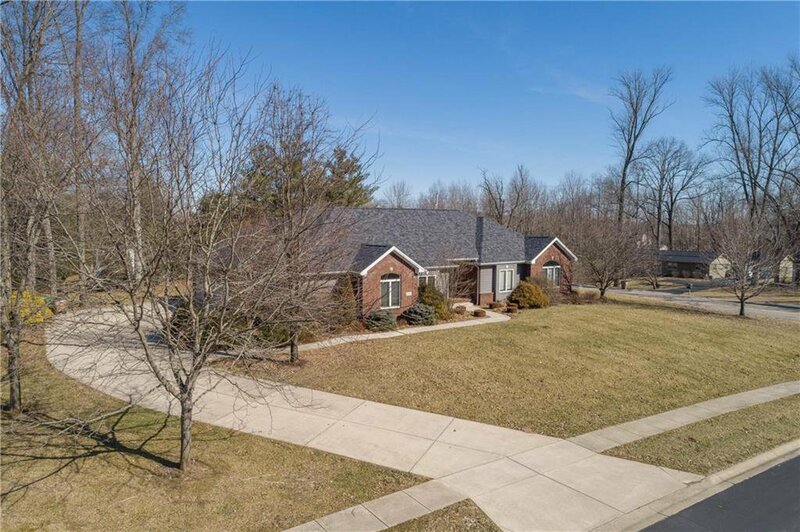 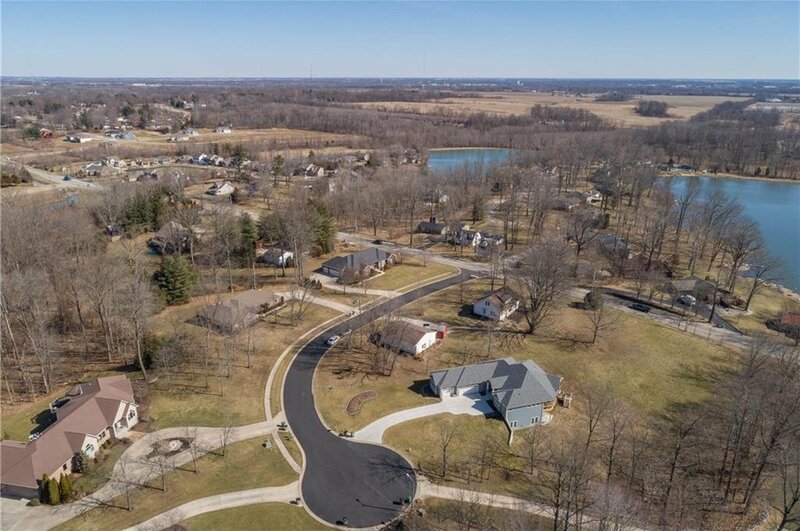 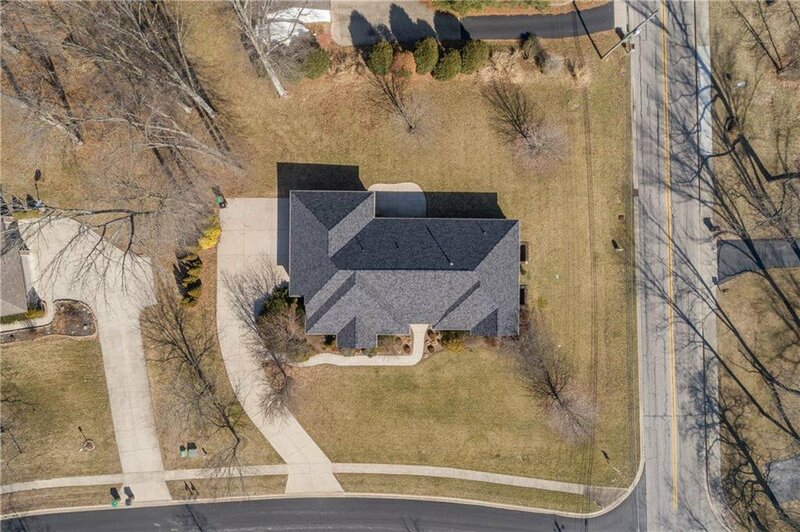 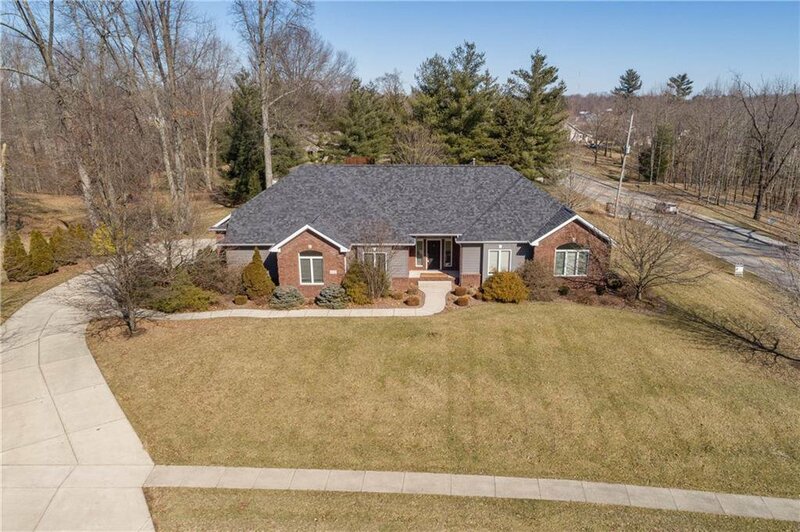 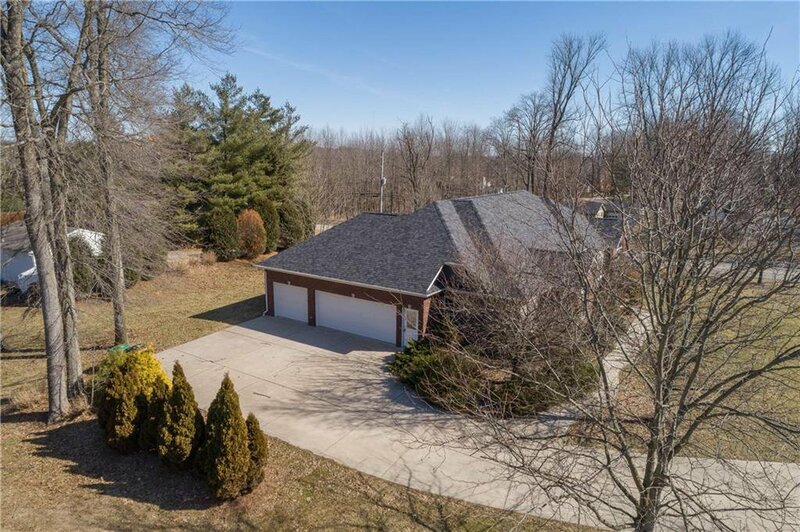 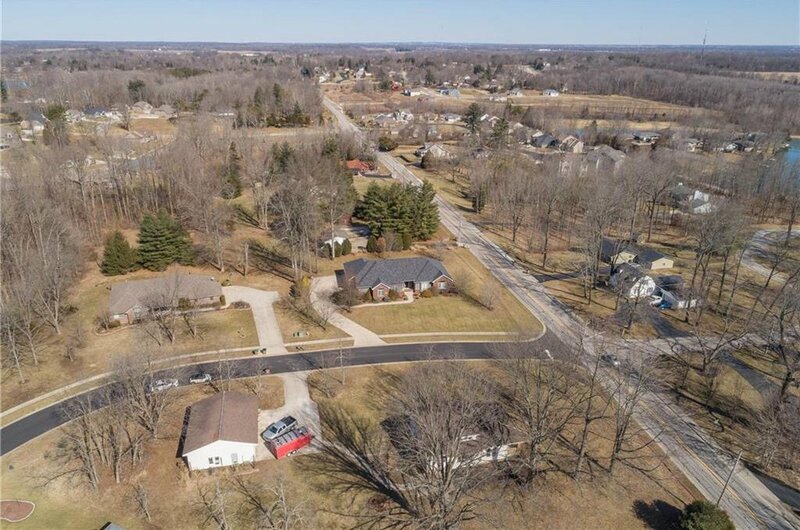 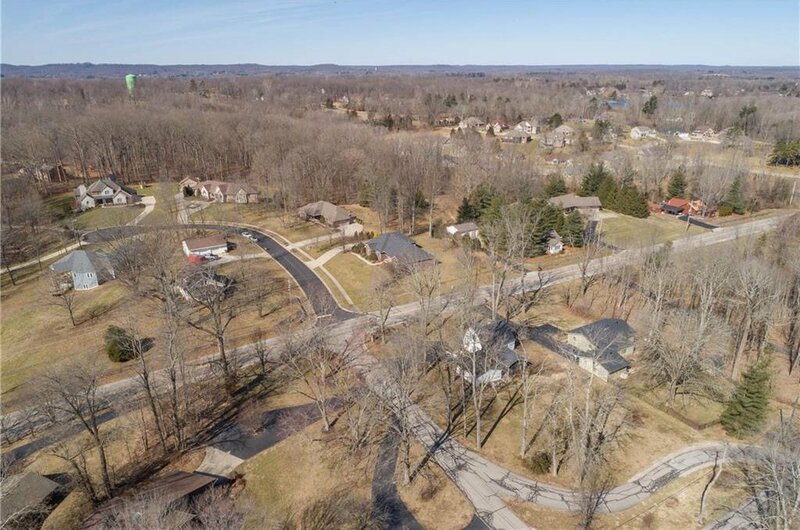 Situated on a .65 acre cul-de-sac lot w/mature trees. 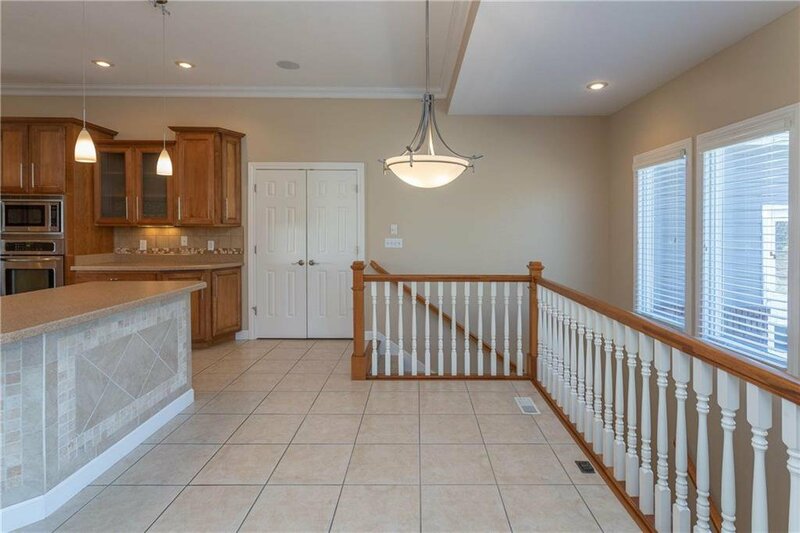 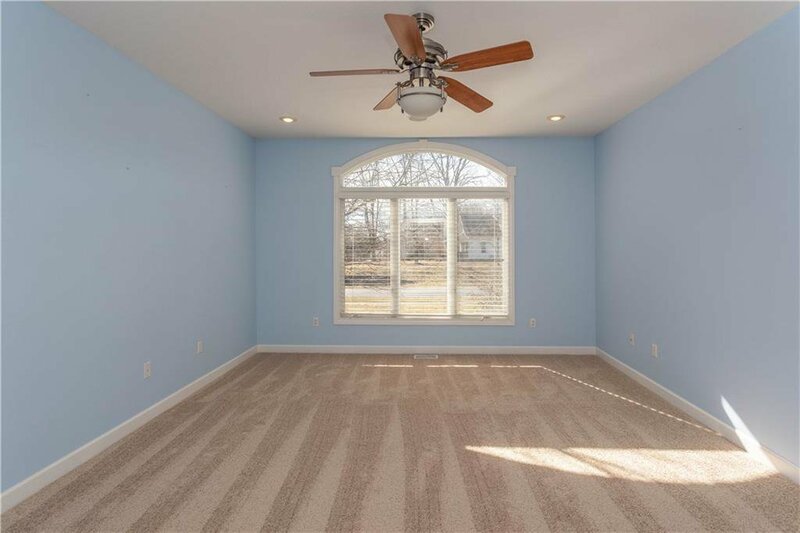 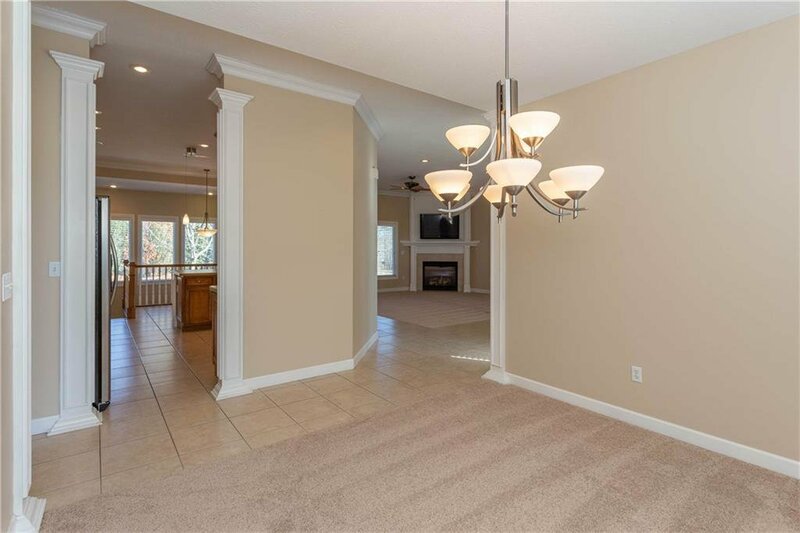 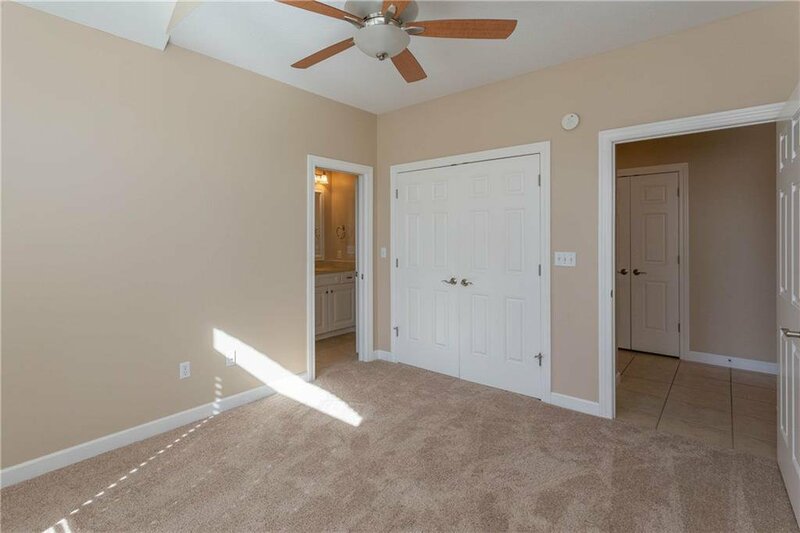 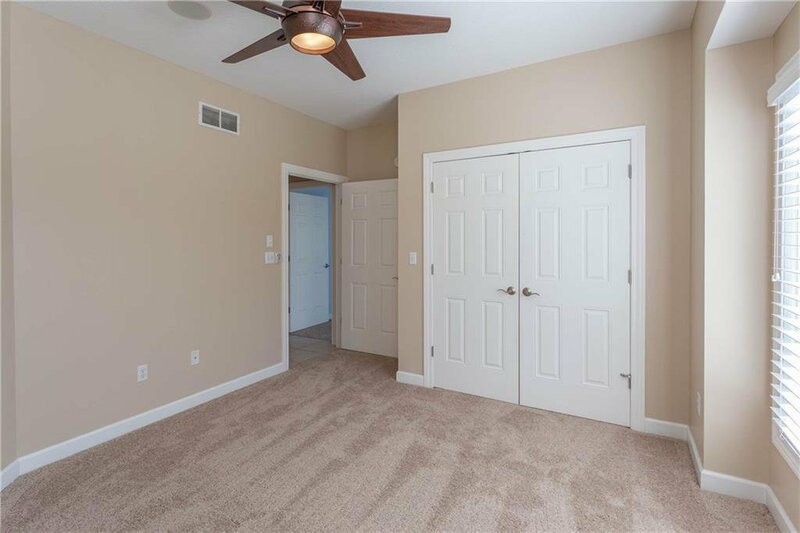 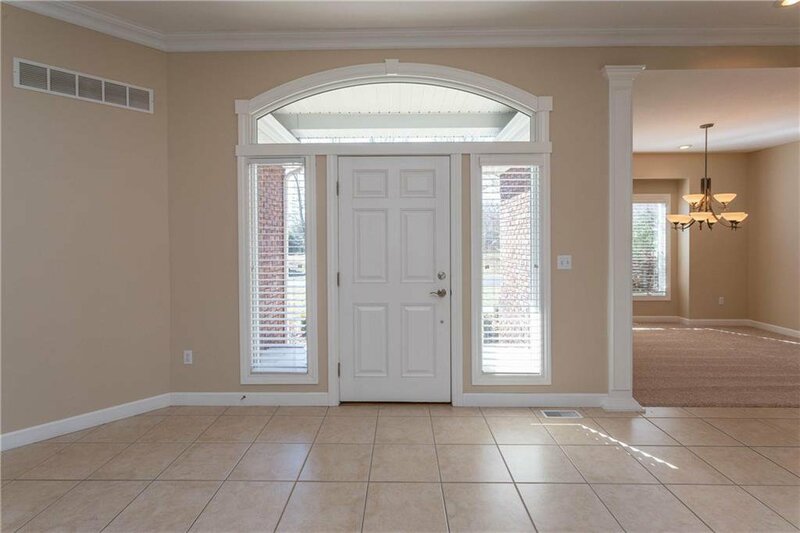 Entry has 10' ceilings, crown molding. 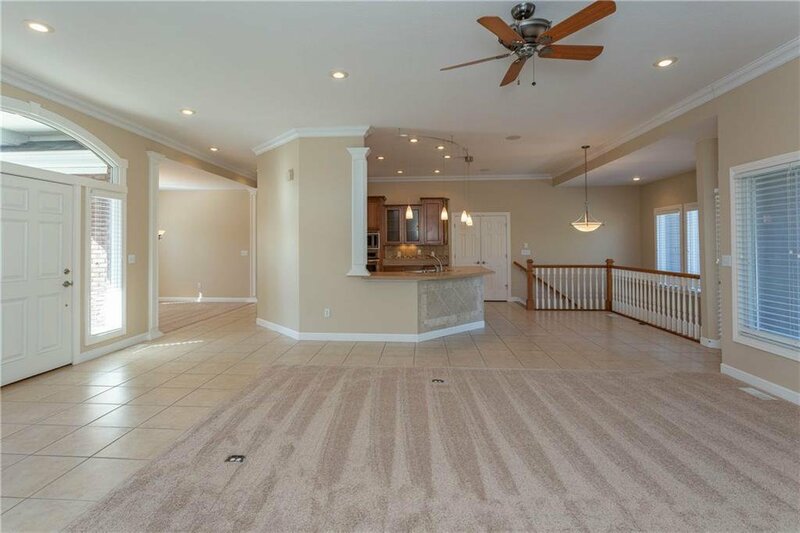 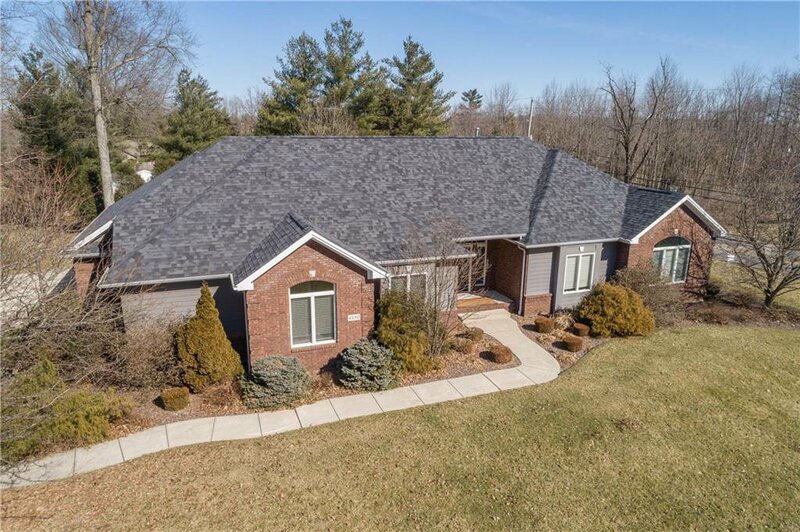 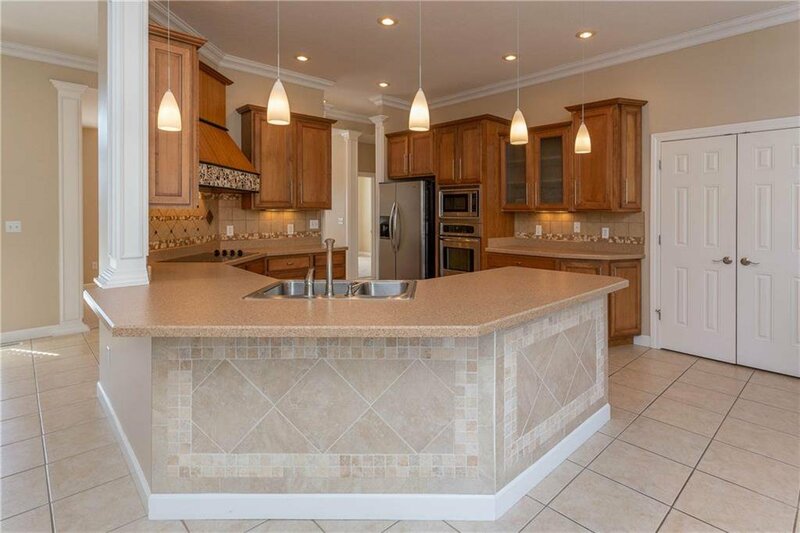 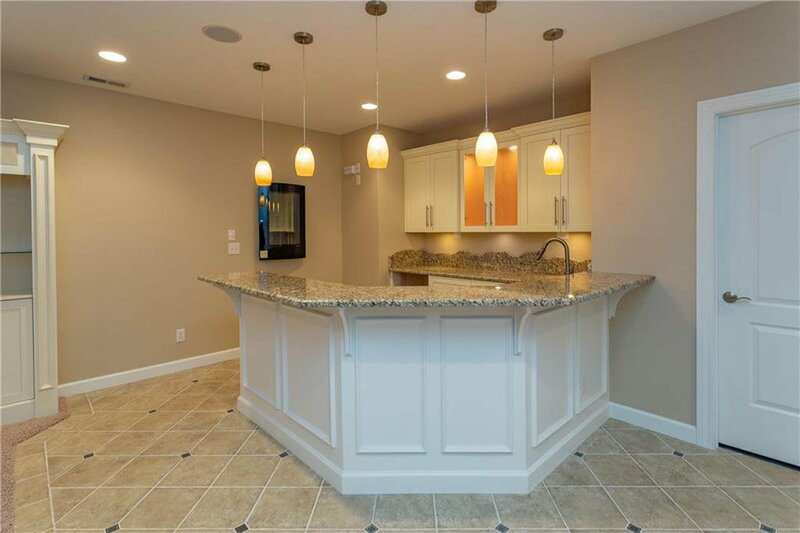 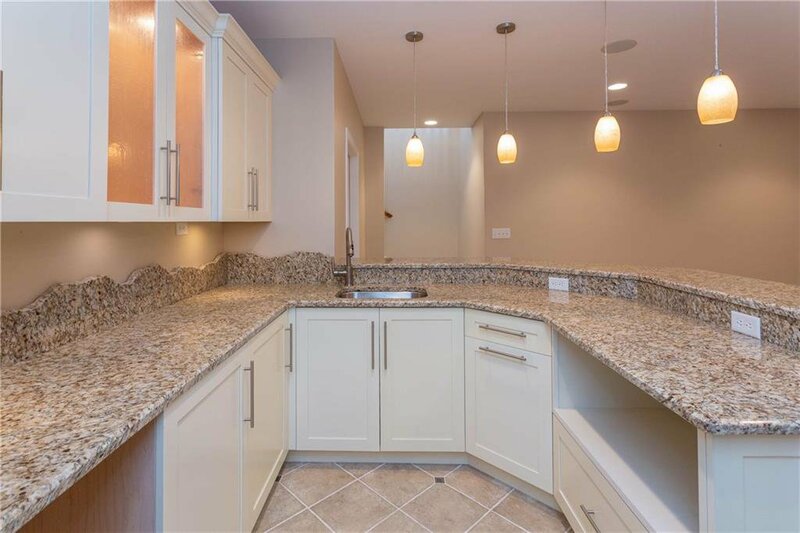 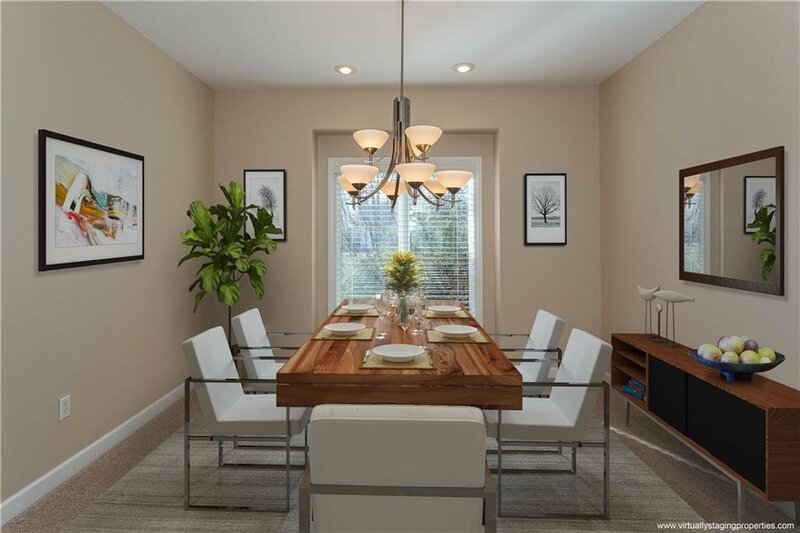 Formal DR, kitchen w/SS appliances, breakfast bar & nook, custom stone/tile vent hood & back splash, opening to FR w/corner frplc. 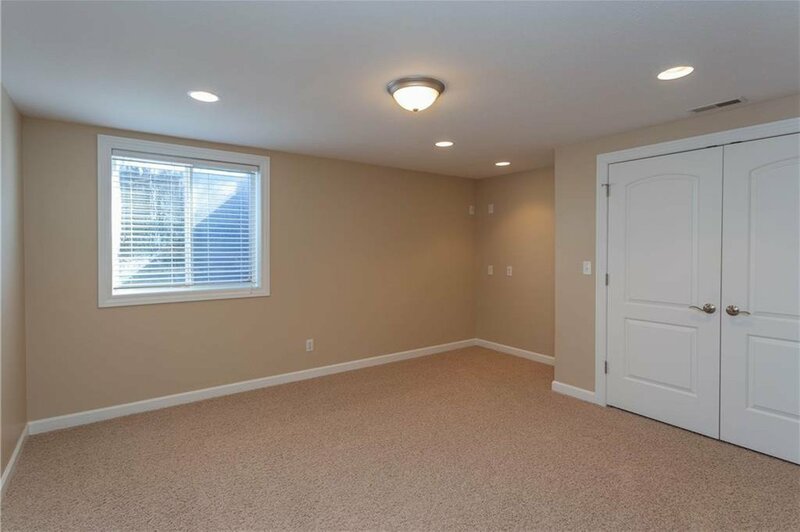 Lots of natural light from wall of windows across back of house & door to covered patio. 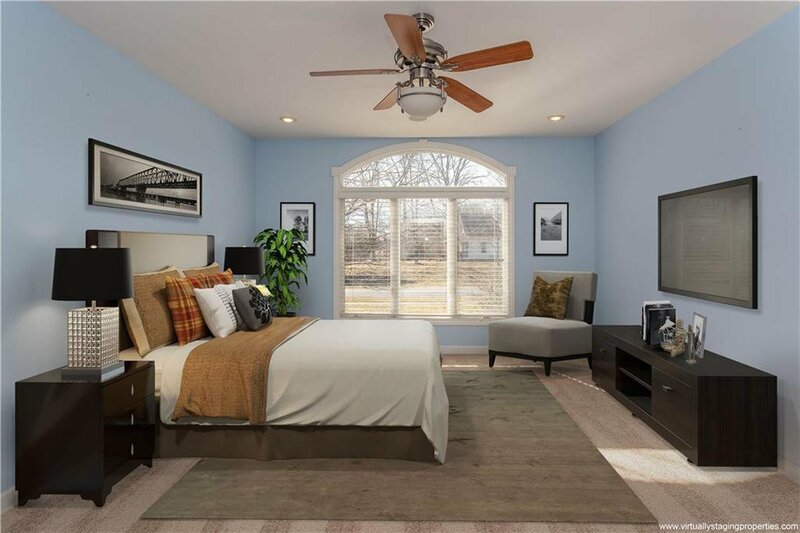 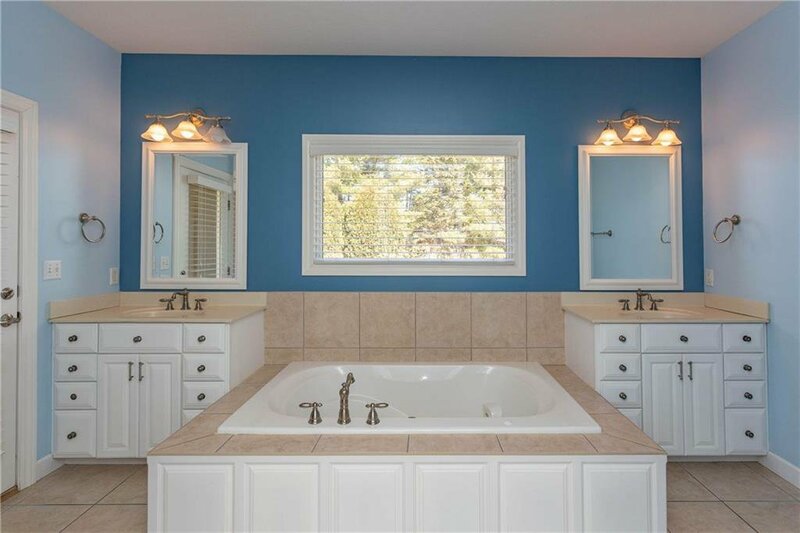 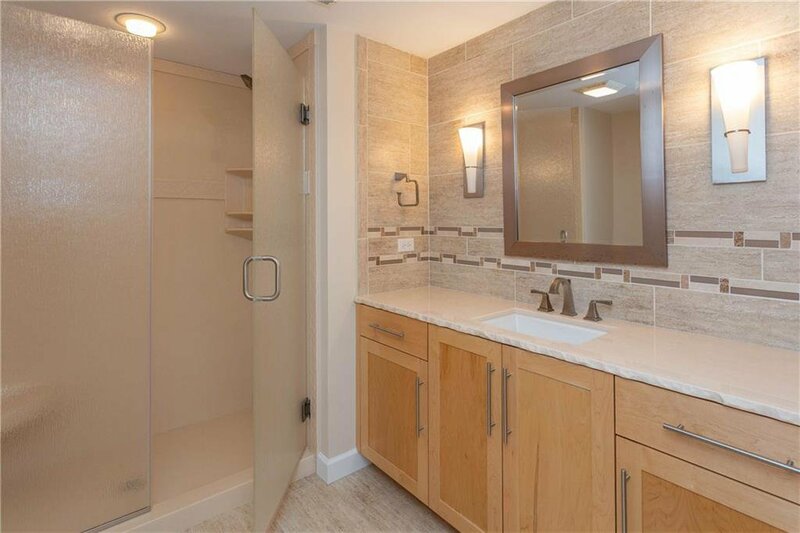 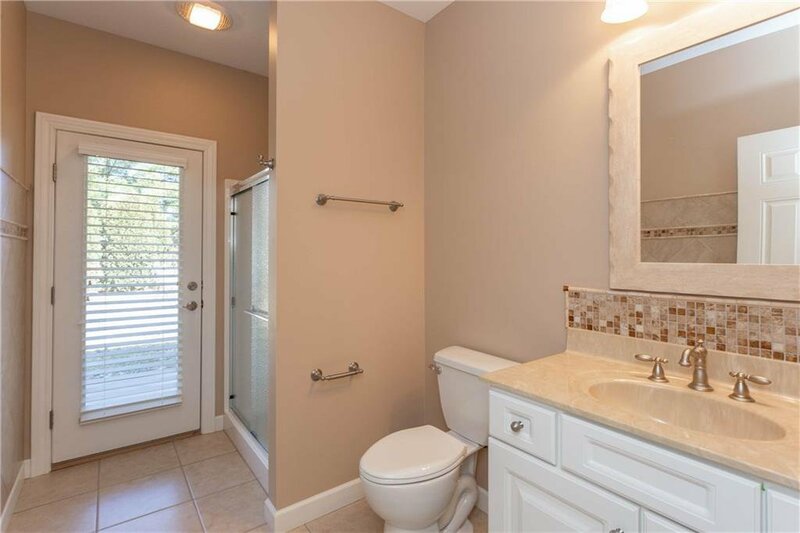 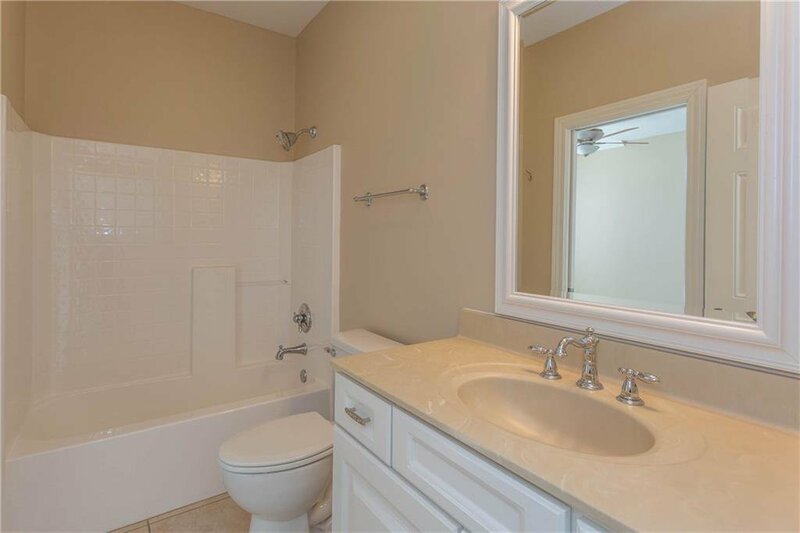 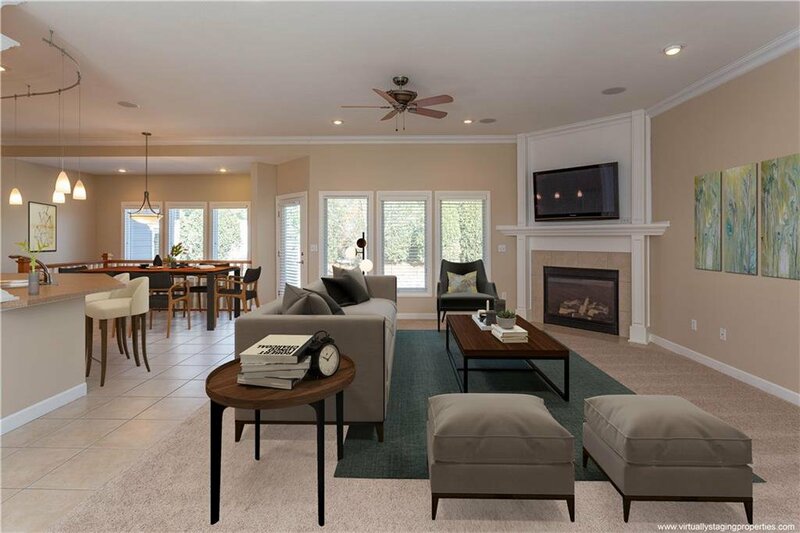 On the main floor, there are 2 BR's, 2 full BA's in addition to the MBR w/palladian window, large custom his/her WIC, MBA with his/her vanities, jetted tub, custom shower, private access door patio. 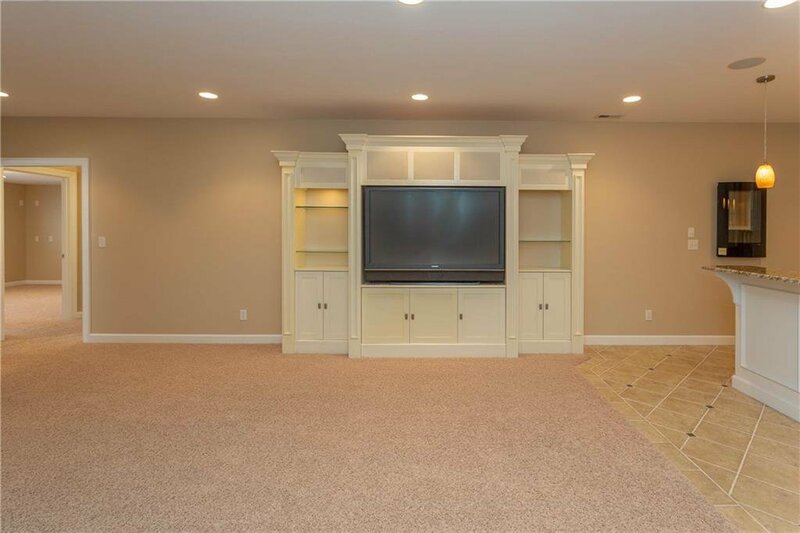 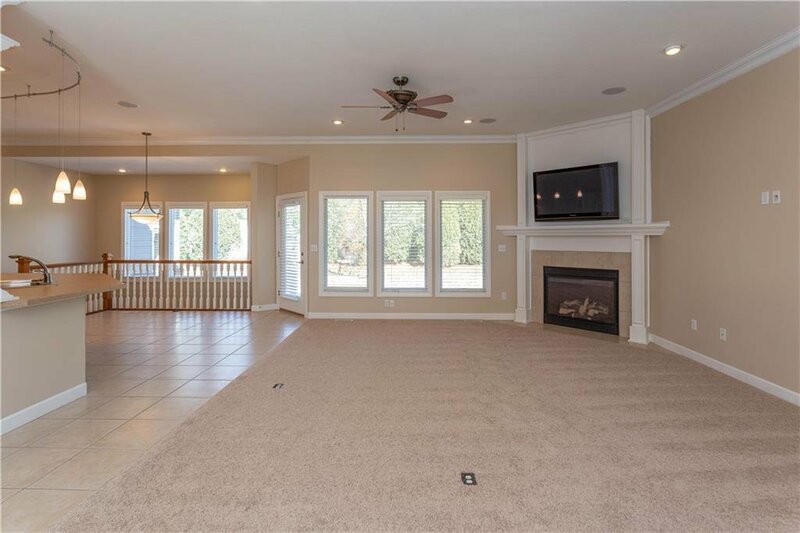 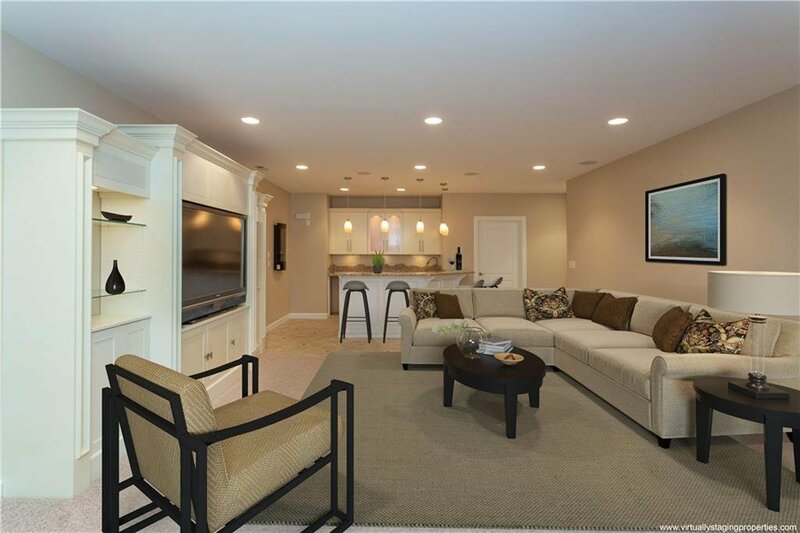 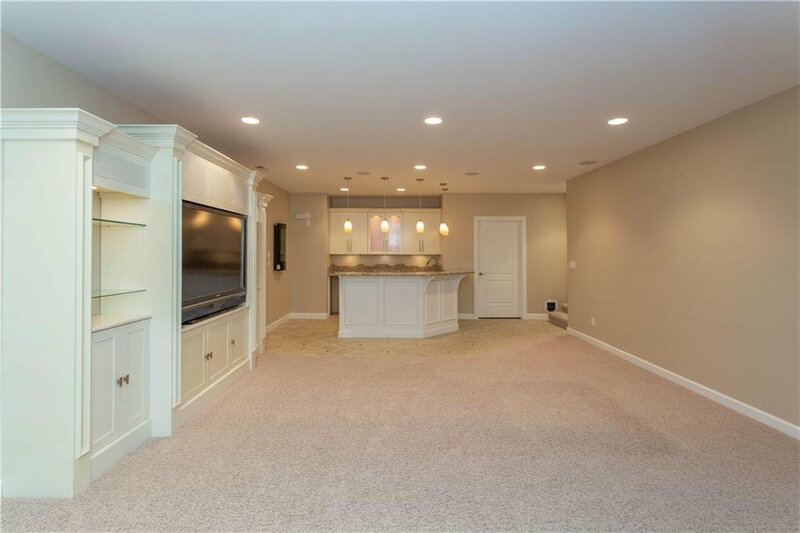 Open staircase to full finished bsmt w/custom wet bar, large Rec Rm, 2 addit'l BR's & another full BA, built-in entertainment center. 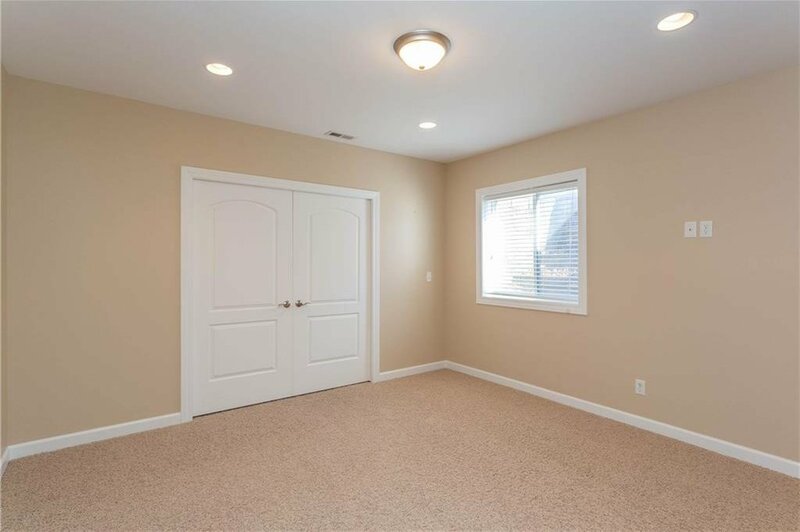 3 car garage w/service door, irrigation system.